Looking for the perfect family holiday destination with a real sense of escape? Bask in Lanzarote's year-round sunshine, and take in the heavenly combination of sandy beaches and outstanding natural beauty that all of the Canaries are so famous for. All you need to add is a cooling glass of sangria or beer and you're good to go for a holiday in Lanzarote to remember! It's time to set off for new adventures on your Canarian holiday with the wide range of thrilling activities in Lanzarote, such as beach watersports and jet ski hire. The popular destination is famous for having some of Europe's best surfing and windsurfing beaches, so they're definitely worth checking out if you're feeling brave! Or, if you'd prefer some time away from the beach, you can go horse riding across the stunning Lanzarote terrain. Alternatively, you can hire a bike and cycle through the quaint streets of Lanzarote before stopping in a local cafe for some refreshing juice or a tasty ice cream. Exercise is thirsty work, you know! The delightful summer temperatures of 24°C-28°C are ideal if you'd like to soak up the sun. 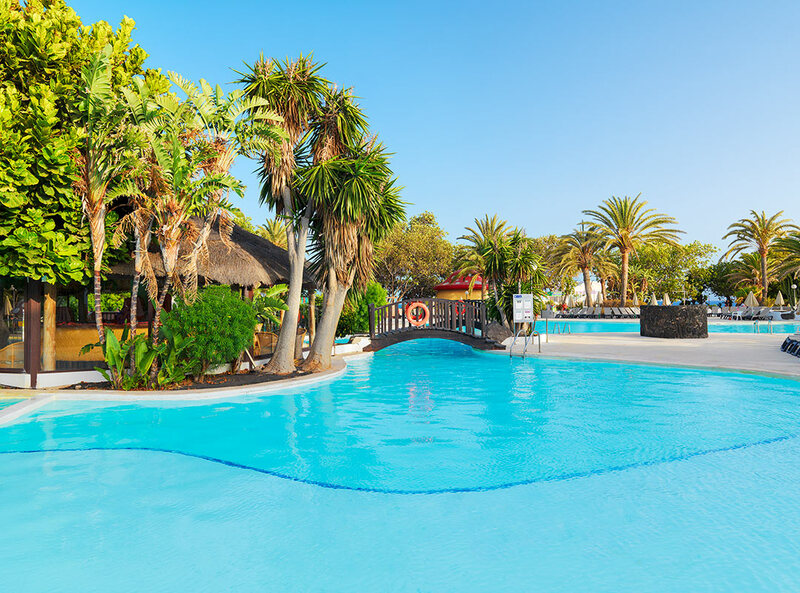 Because there's very little variation in temperature in the winter months, a holiday in Lanzarote is perfect if you're keen to embrace some late-year sun. During the day, you can visit Lanzarote's biggest waterpark, Aquapark in Costa Teguise, or the Rancho Texas Zoo for a family day of fun. Timanfaya National Park has jaw-dropping views of the hot geysers, so you definitely wouldn't want to miss that! Or, unleash your inner shopaholic and visit the boutiques in Lanzarote's capital, Arrecife. 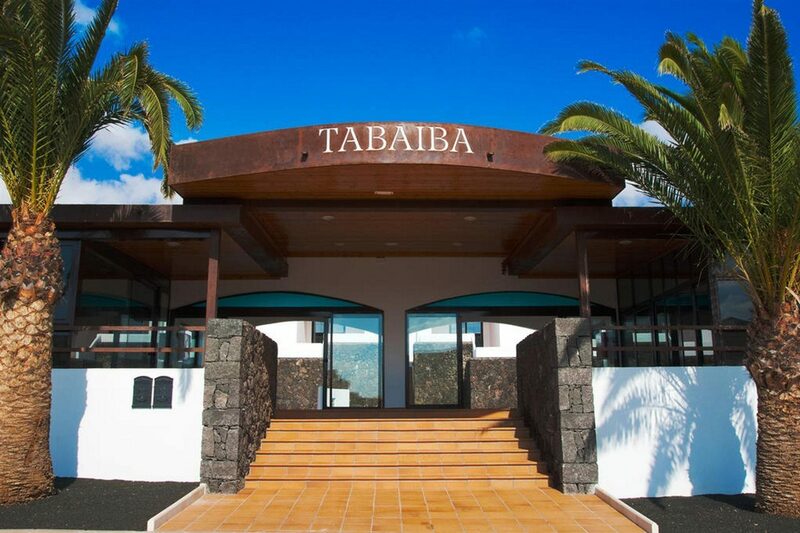 In the evening, you'll be charmed by the fantastic choice of tempting restaurants in Lanzarote. As well as traditional Spanish cuisine, many local restaurants in smaller villages on the island are inspired by Latin America and Africa, so there's plenty to choose from! The larger resorts in Lanzarote have a selection of international restaurants serving Chinese, Italian, Indian and British food so you'll always find a restaurant that's just to your tastes. 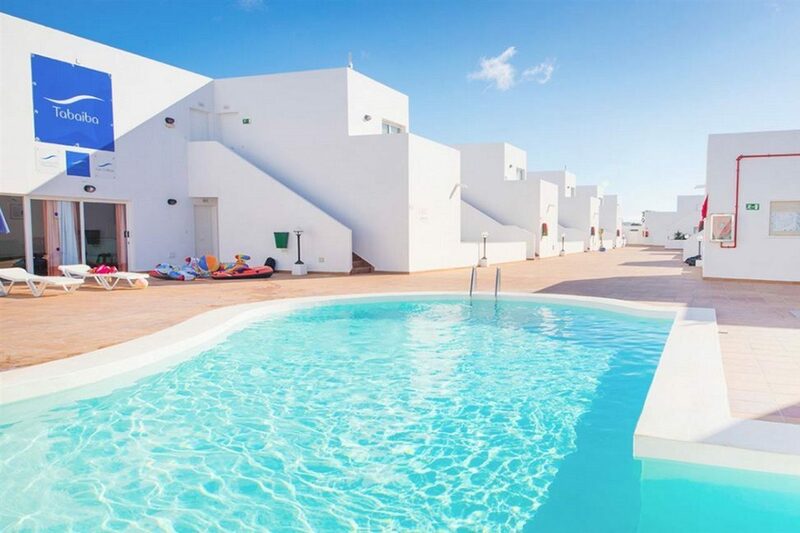 Lanzarote has so many delighful resorts to choose from for your holiday. 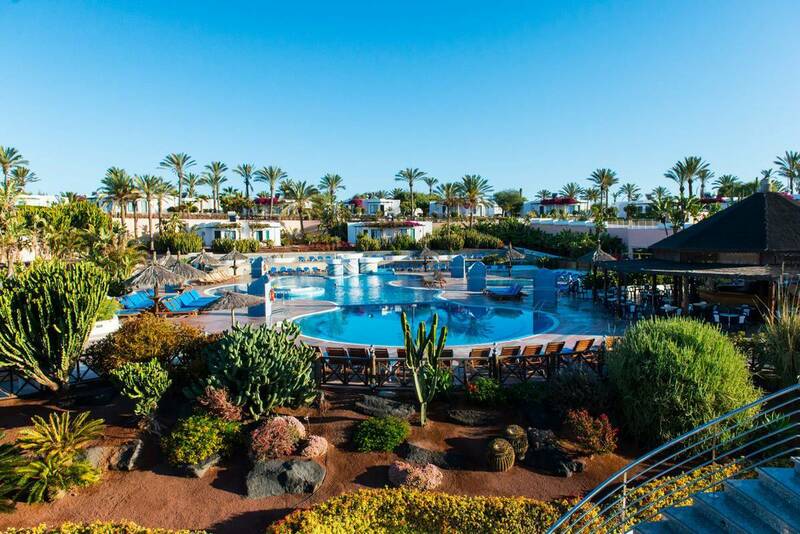 Puerto del Carmen is Lanzarote's largest resort and perfect if you like beach watersports. The resort really comes alive at night, so embrace the bustling nightclubs and dance the night away! Or, visit the Old Town and grab a bite to eat by the harbour. 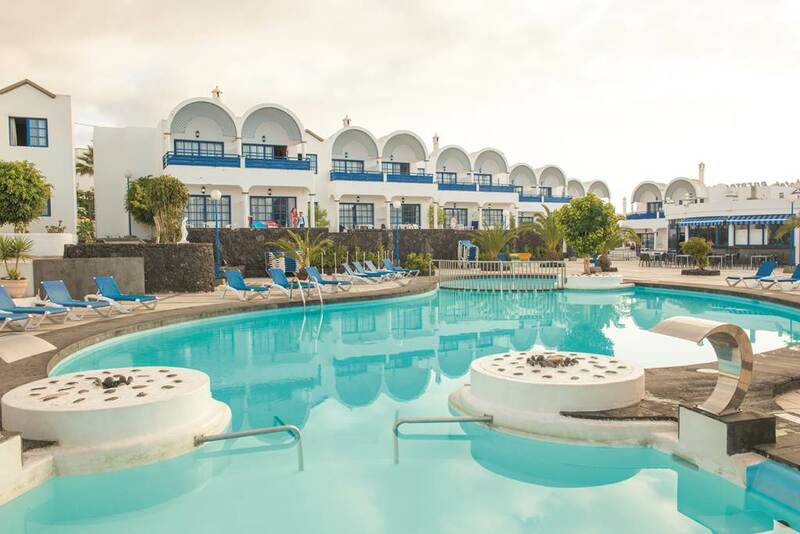 Costa Teguise is ideal for couples and young families looking for a peaceful holiday or family-friendly days out. And with so much to see in Playa Blanca, you can start by relaxing on the stunning beaches. Or, you can pull on a wetsuit and go scuba diving for an adventure-filled day! To start planning an exciting holiday in Lanzarote, call Hays Travel today. We have over 37 years of experience in booking memorable holidays to Spain and the Canary Islands, and we have been voted the UK's Best High Street Travel Agent. So with Hays Travel, your holiday with your loved ones is in safe hands. Holidays in Lanzarote revolve around the beach, so it's no surprise that there are plenty of watersports on offer. Jet ski hire, diving and boat trips are all available and Lanzarote is home to some of the best surfing and windsurfing beaches in Europe. Away from the shores, play golf, or ride a bike or a horse across the unique Lanzarote terrain. For a great family day out, visit the water park, Rancho Texas zoo, or take a dive in Lanzarote's very own yellow submarine. For a great day's shopping, head to the island capital, Arrecife. Don't miss a guided tour of volcanic Timanfaya Park, or a visit artist Cesar Manrique's unique lava bubble house. Arrecife, the islands capital, comes alive at night, with lots of traditional Spanishstyle bars and a smattering of clubs. All of Lanzarote's resorts have bars and discos, but the liveliest resort is Puerto del Carmen, with plenty of pubs and late night venues to choose from. Many hotels lay on inhouse entertainment, with child friendly discos and shows in specialist family complexes. Lanzarote's traditional cuisine combines Spanish influences with those from Latin America and Africa. You're most likely to find food like this in Arrecife, or in small towns and villages throughout the island. In the main resorts, international dishes are the order of the day, with a great choice of Chinese, Italian, Indian and British restaurants. Sample the local wine, or try Spanish style tapas and sangria. Half board and all inclusive holidays are a great value, popular choice if you prefer to eat at your hotel.